I just sold this House at 3034 E 8th AVE, Vancouver, BC Renfrew. 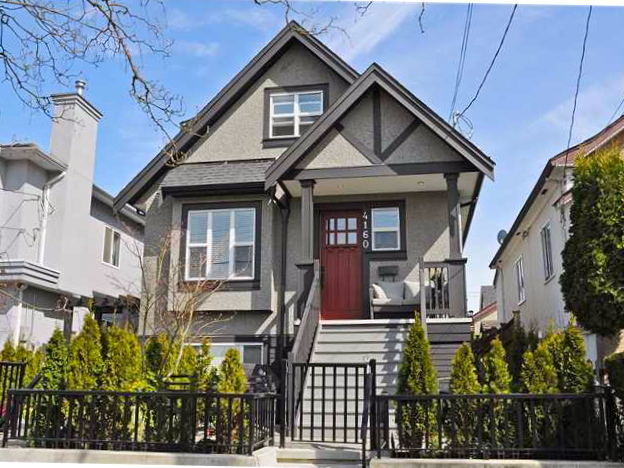 I just sold this House at 4160 Inverness St, Vancouver, BC Mount Pleasant. I just sold this Apartment at 408 2520 Manitoba Street, Vancouver, BC Mount Pleasant. 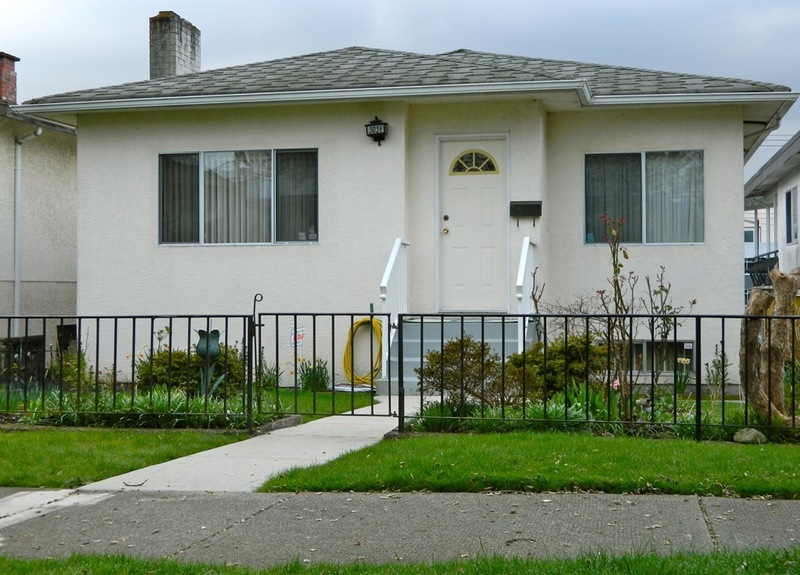 I just sold this House at 5156 Sidley Street, Burnaby, BC Metrotown.